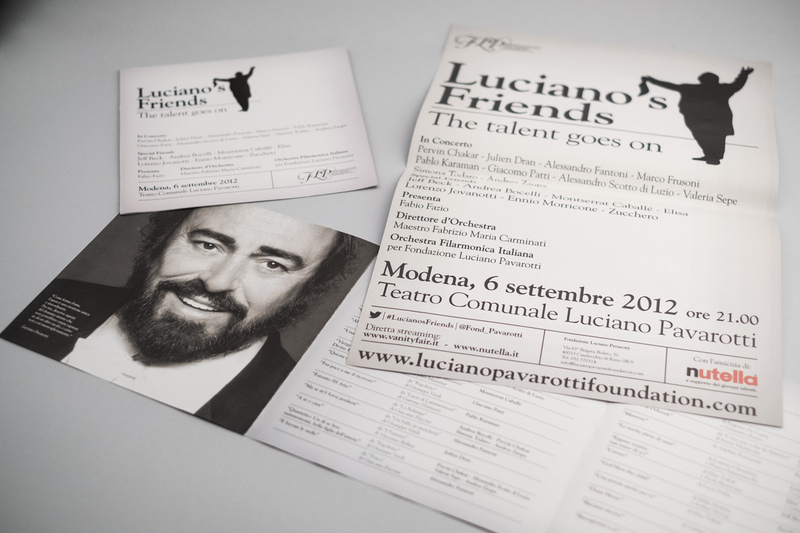 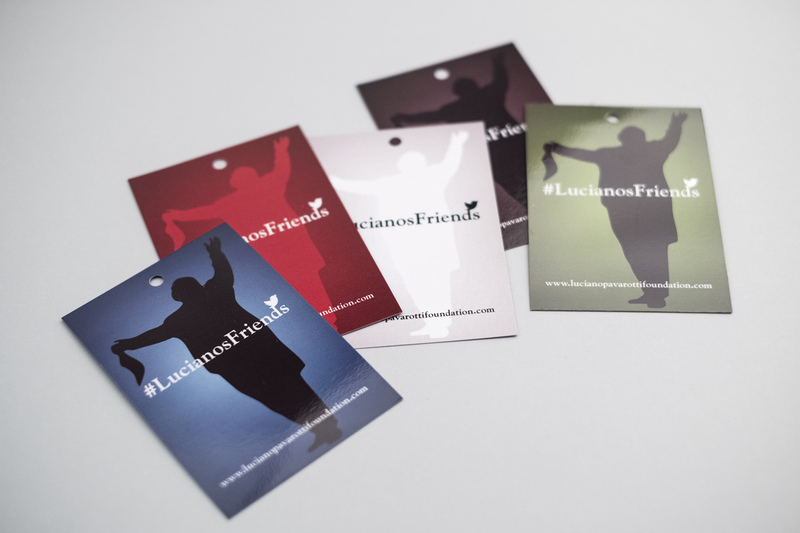 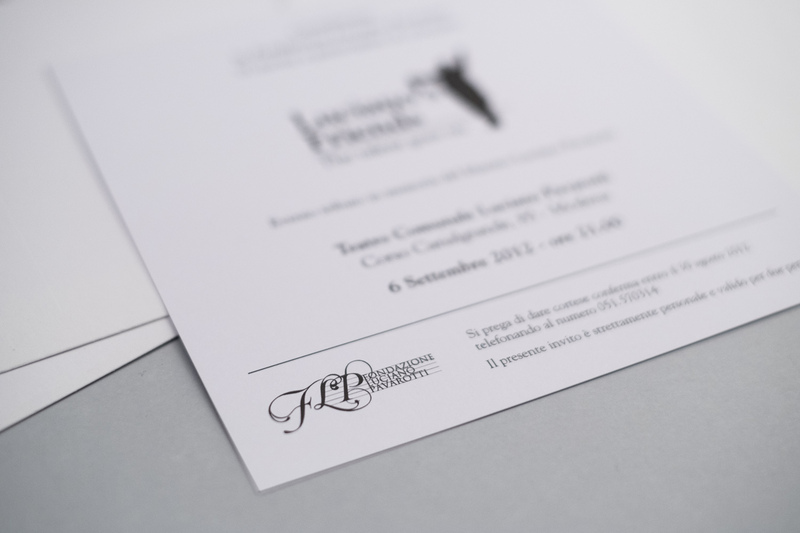 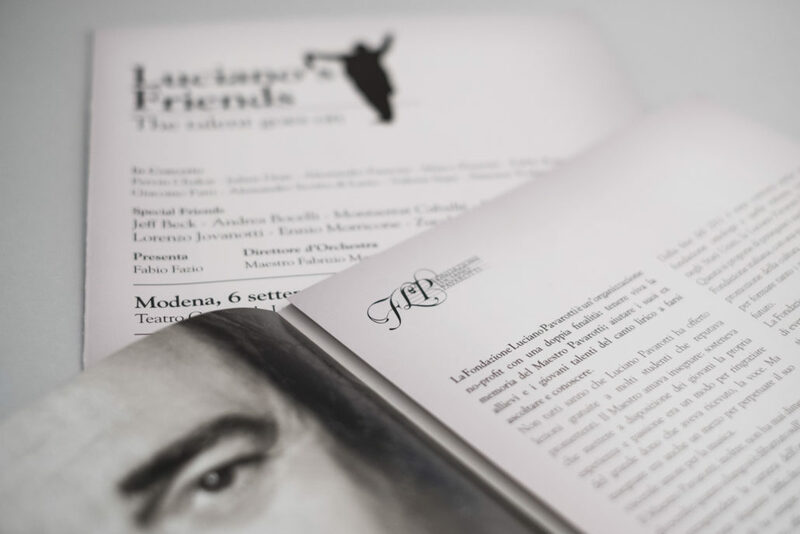 On 6 September 2012, the Luciano Pavarotti Foundation wished to celebrate the human and artistic figure of Maestro Pavarotti on the fifth anniversary of his passing away presented a great concert to the citizens of his hometown, Modena. 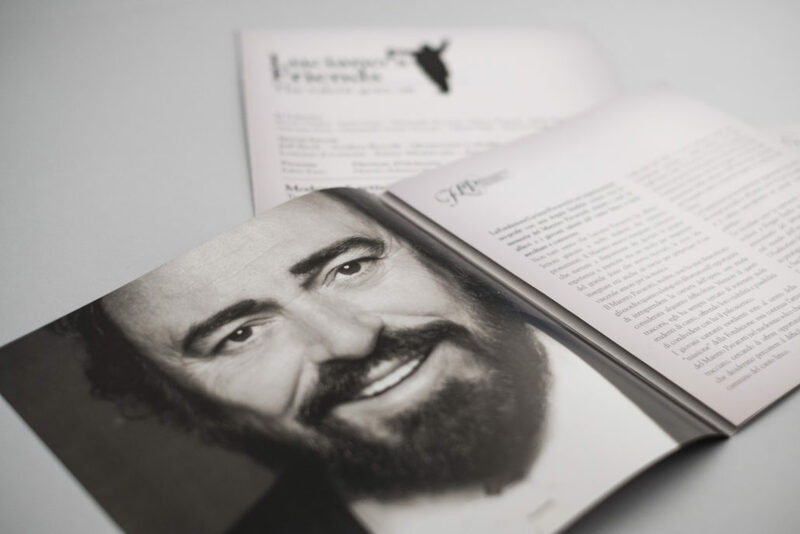 The venue was the Theatre which is named after him. 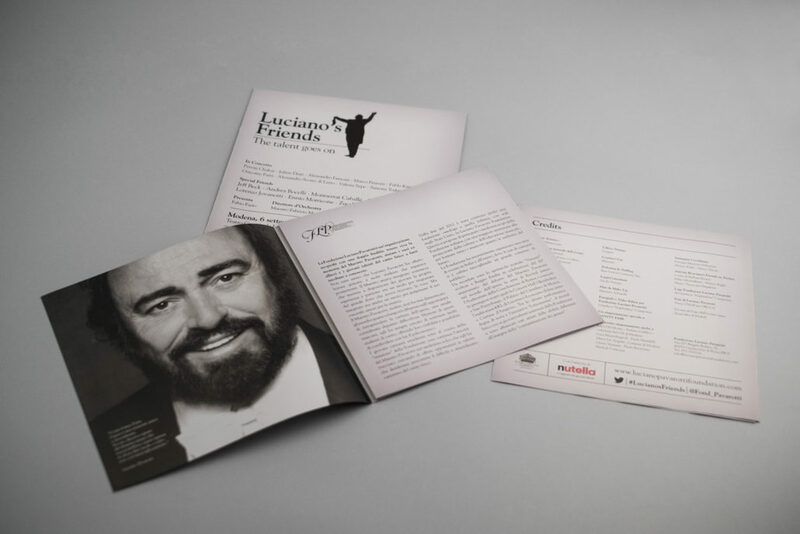 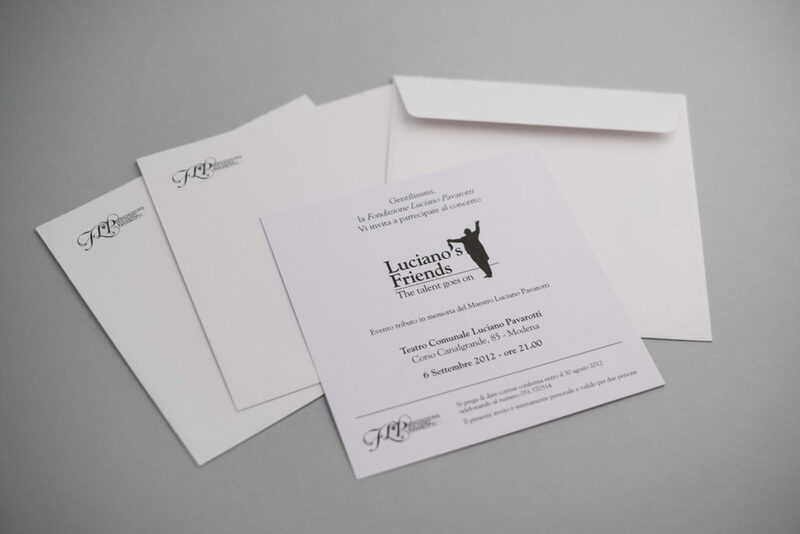 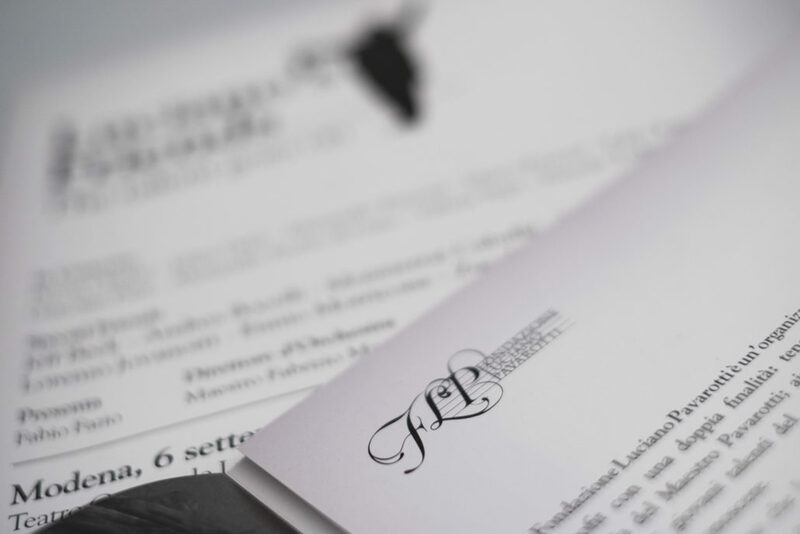 The concert has been designed considering the special occasion and also keeping faith to the “mission” of the Foundation: on one side, keeping alive Maestro Pavarotti’s memory and, on the other side, supporting talented young singers eager to move the very first steps in the opera world, also offering them interesting professional opportunities.